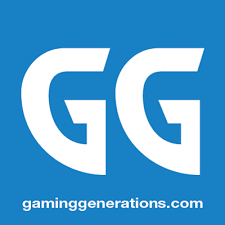 Gaming Generations is a retail game store. From Next gen games and game consoles to Retro Classics. We also specialize in system repair and customization, computer builds and repair/diagnostics, game tournaments, disc resurfacing and much more.